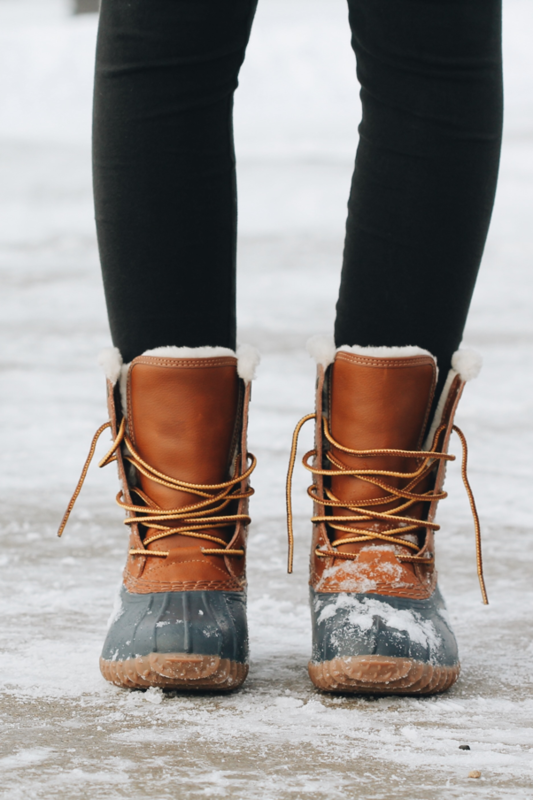 Our seam sealed waterproof winter boots are perfect for cold weather and snow conditions – keeping your feet dry, comfy and warm all day long. The insulated padded collar and foamed lining maximize the softness and warmth. Our patented lightweight out-sole resists extreme cold weather (up to -30 degrees) – keeping your feet warm no matter how cold it is outside! Waterproof suede upper, snow water and slip resistant.